The Twinlakes polo's flat knit collar, flat knit cuffs and dropped back hem offers easy fit and flexibility for your active weekends. 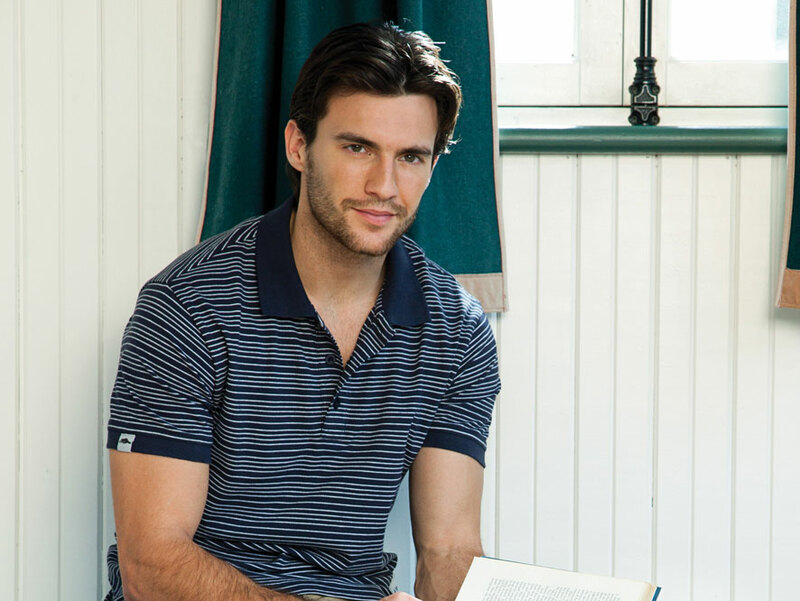 Or if you prefer to stay in, the polo's 95% cotton fabric will keep you relaxed and comfortable indoors. CONTRAST:100% Cotton flat knit collar and sleeve cuffs.